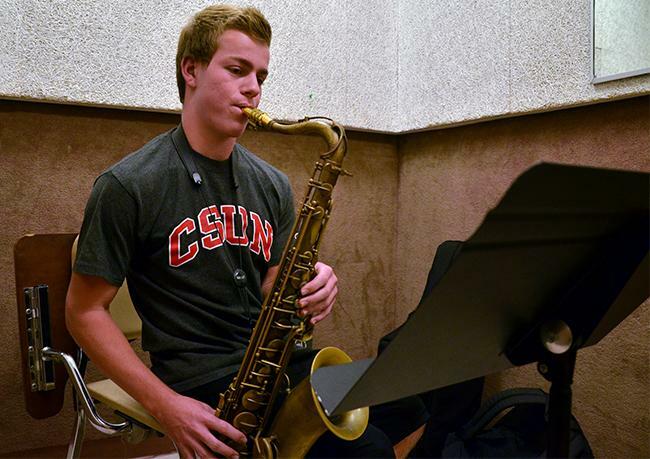 During the summer of 2018 a collective of six friends — including four CSUN students from the music department — gathered together and made the decision to form the sextet band, I’m Sorry. 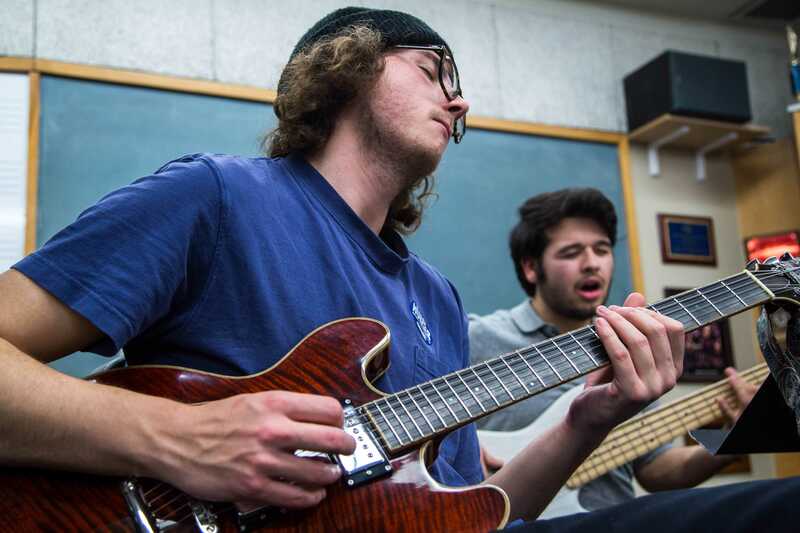 Jazz performance major Ben McPeek is credited with forming the ensemble, gathering an array of multi-talented musicians to be part of his group. 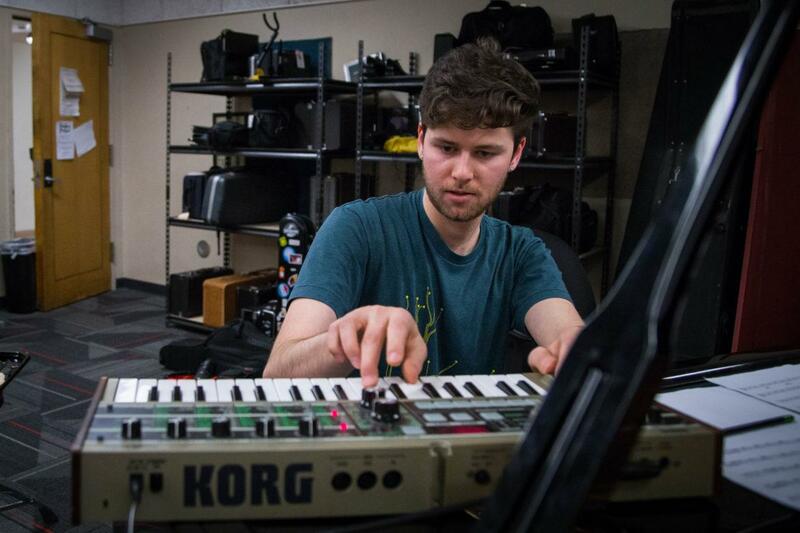 McPeek’s selection brought in a variety of instruments to the band, including the guitar, bass, piano, drums, saxophone, trumpet, as well as a mini synthesizer keyboard, and a sound Fx pad. 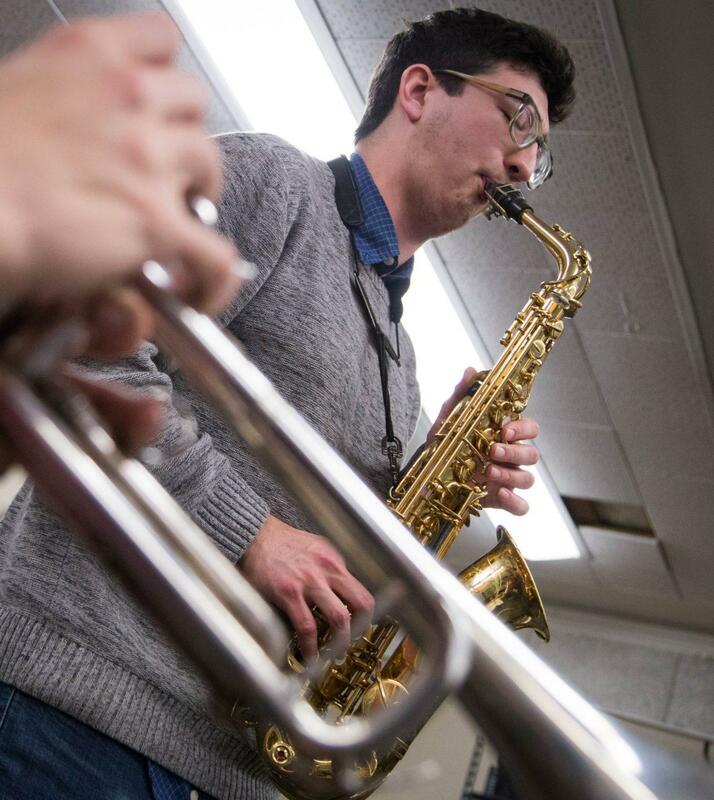 Playing the saxophone for nine years meant that McPeek understood the theory and aspects of jazz. 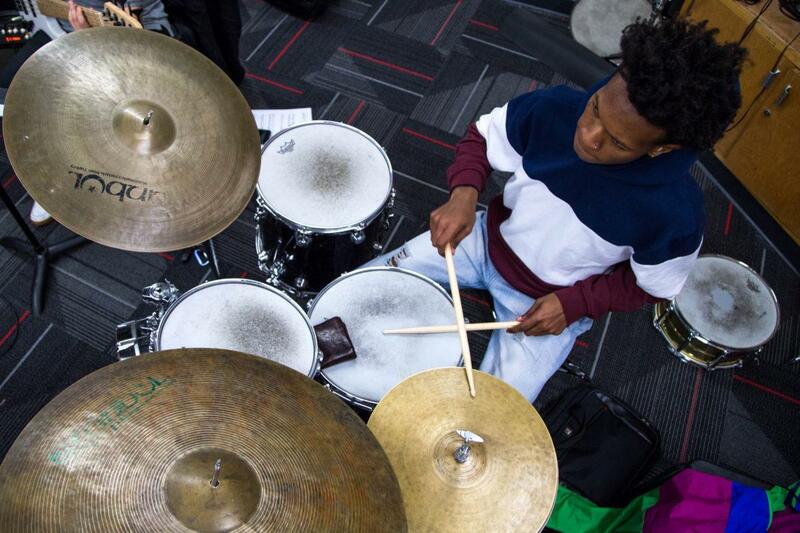 However, his goal for I’m Sorry was to individualize the sound by incorporating outside influences into jazz. The result was jazz fusion, a unique-sounding musical genre introduced and honed by professional trumpet player Miles Davis during the 1960s. 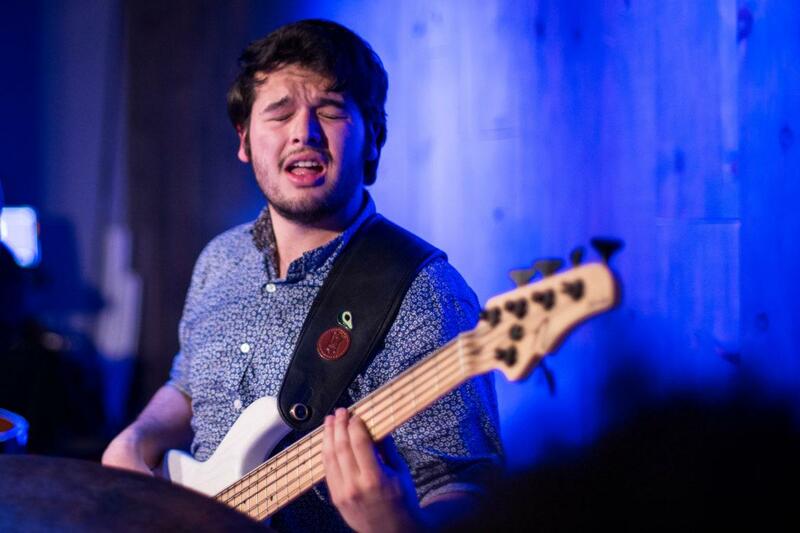 Jazz fusion is comprised of traditional jazz combined with rock and other musical influences. Later, I’m Sorry turned to synthesizers and electronic instrumentals to aid the distinguished and traditional jazz sound. 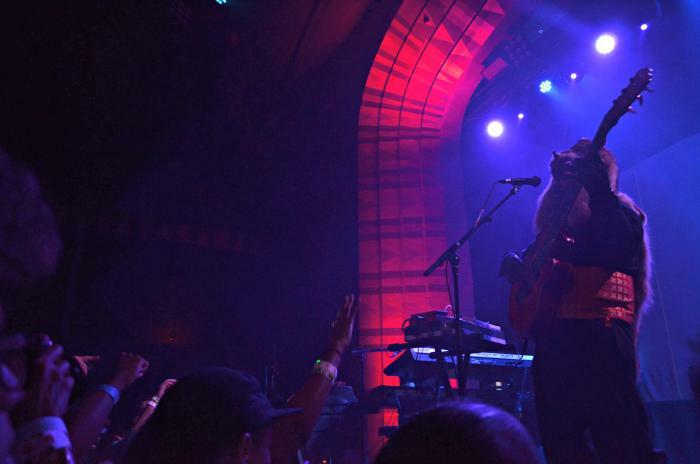 The result was ear-bending and multi-faceted eclectic jazz fusion. 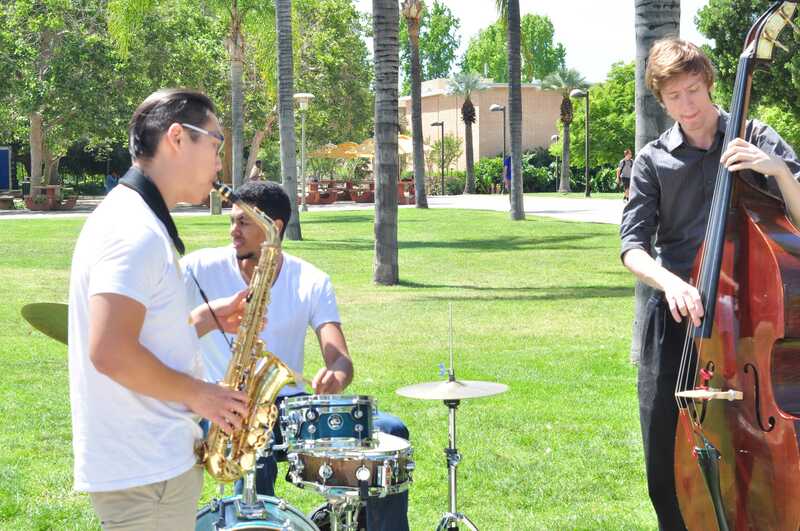 The group originally began with hopes of simply going with the flow through a combination of instrumental elements to create art through the jazz. “We all had a similar idea of wanting to create something that we maybe didn’t know what we were doing, and trying to kind of push our boundaries of what we were comfortable with,” McPeek said. 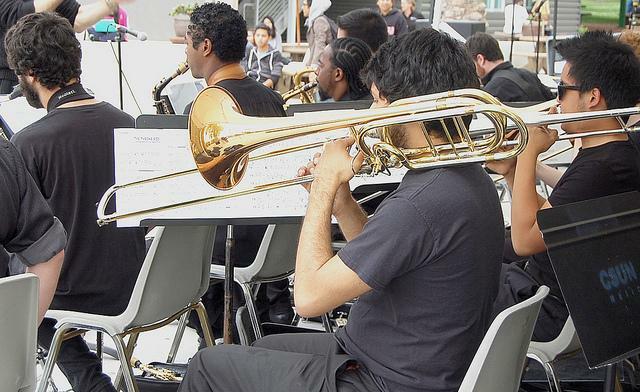 However, as their one year anniversary approaches this summer, the band’s focus has transitioned into music for activism and social change. With their powerful idiosyncratic style, the band’s vision is to be the voice of minority communities and those who cannot speak up for themselves, as well as raising awareness for an array of issues. I’m Sorry hopes to release a song in the coming months pertaining to McDonald’s and peoples’ addiction to the fast-food chain nationwide. “I want to be part of that and I want to be a part of voices I believe in, bringing a voice to minorities and people who are suffering through large scale systems in the U.S.,” McPeek said.